Margaret Behm is a Mesa Community College student and founder of Nolma Studios, a custom costume creation company specializing in character design. Sebastien Racha is a student at Chandler-Gilbert Community College and an incredible French baker who founded Cafe Croissant. Ana Martinez is a RioS alado Community College student and the owner of WrappBox, a company offers glue-free, false eyelashes that are easy to apply. Paradise Valley Community College student, Alan McCall, is a skilled rock climber who plans to create an online resource for the rock climbers of all skill levels. Wilson Okwuobu, Scottsdale Community College student and founder of ConVey Concierge, gives car owners the luxury of time by coordinating drop-offs and returns at car repair centers for routine maintenance. Awida Hussein is a student from GateWay Community College who knows how hard it can be to find stylish, high-quality clothes that follow islamic guidelines. To solve this, she plans to make apparel for Muslim women that is modest and chic. Aliona Afanase is a mom, Rio Salado Community College student, and entrepreneur who dreams of launching Coffee Hauz, a cafe and Montessori designed playground that the whole family can enjoy. Estrella Mountain Community College student, Amanda Gonzales, is creating a mental wellness app that analyzes micro expressions to provide recommendations called Facing Me. Sebastian Mayer is a student from South Mountain Community College and founder of 707Brand, a company that creates hemp products for those who want to make a difference. Catherine Zamora is a Glendale Community College student who aspires to open an indoor dog park in Phoenix, Arizona!. 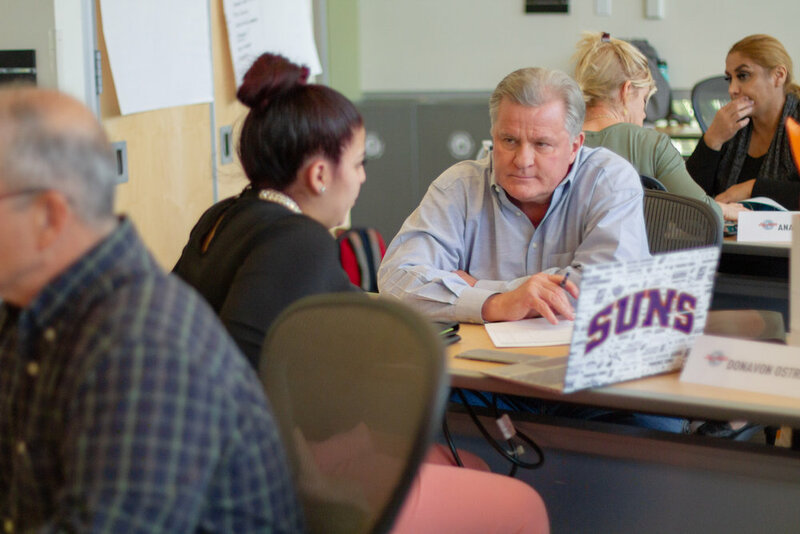 Lyndelle Sanjuanero is a student at Phoenix College who dreams of helping formerly incarcerated people develop skills to re-enter the workforce. Wilson Okwuobu, Scottsdale Community College student and founder of Convey Concierge, took home the grand prize of $20,000 in cash and in-kind services from APS, Perkins Coie, Woods Oviatt Gillman, and the Arizona Founders Fund. 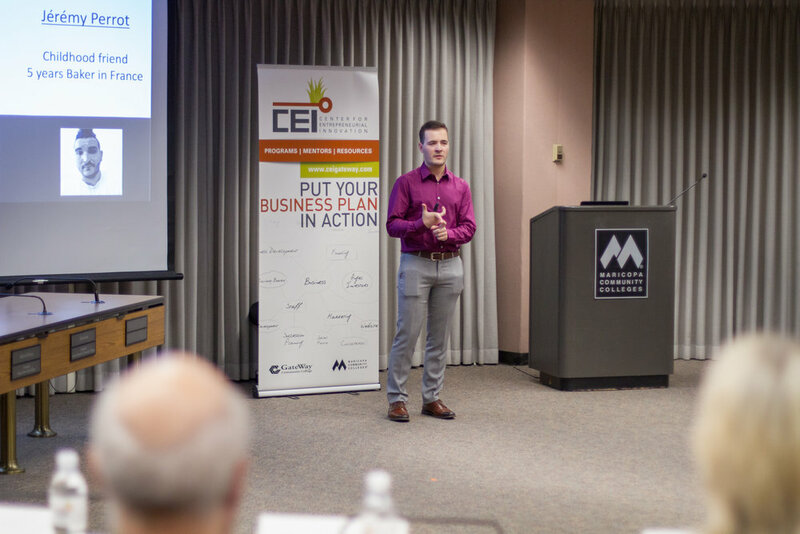 He will also be joining CEI’s business incubator program. 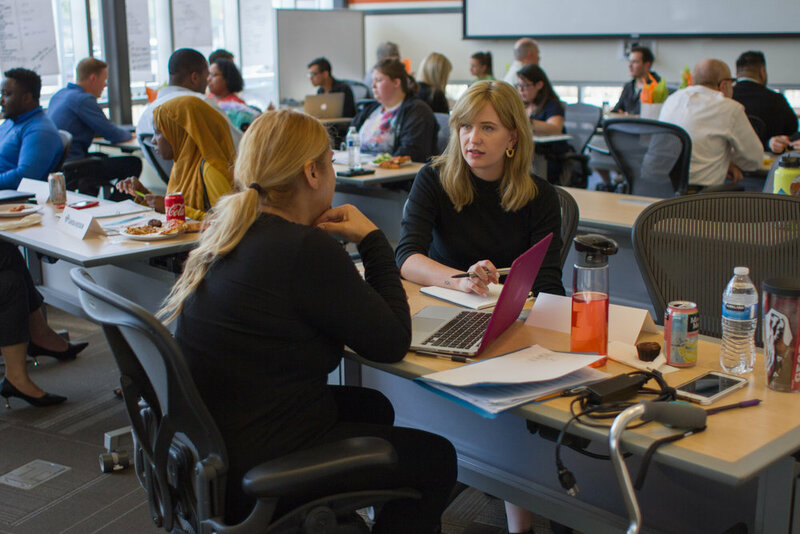 Now in its second year, semifinalists from each college in the District participated in The Big Pitch program. 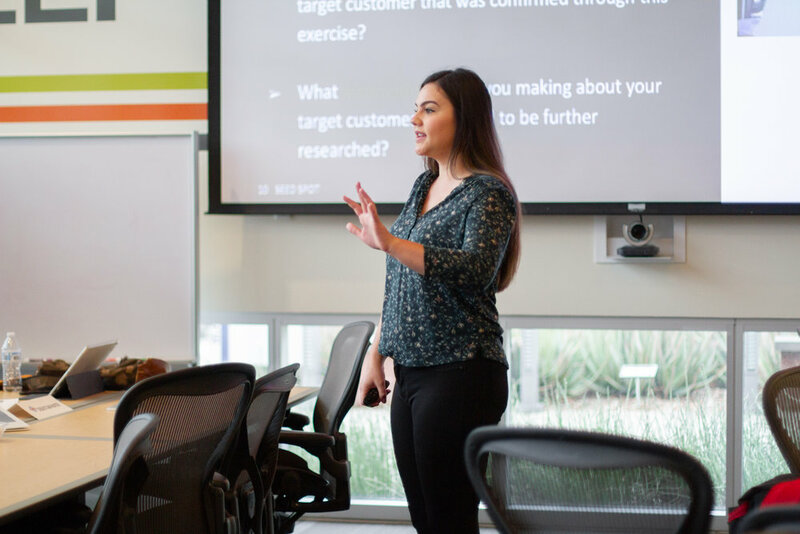 Rather than taking the week to relax during Spring Break, these student entrepreneurs attended an accelerator-style workshop that included lectures, mentorship and pitch coaching from 30 local subject matter experts and entrepreneurs. Although all participating students had strong, feasible business ideas, Convey Concierge left an impact on the judges the night of The Big Pitch. 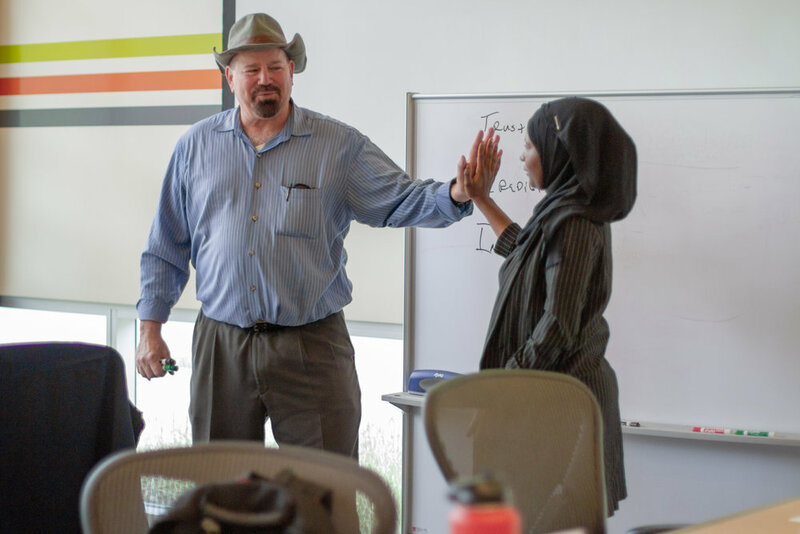 In addition to helping Wilson build and grow Convey Concierge, CEI plans to hold a monthly meeting with all 11 students who participated in The Big Pitch to help them refine their ideas and connect them to resources in the community. 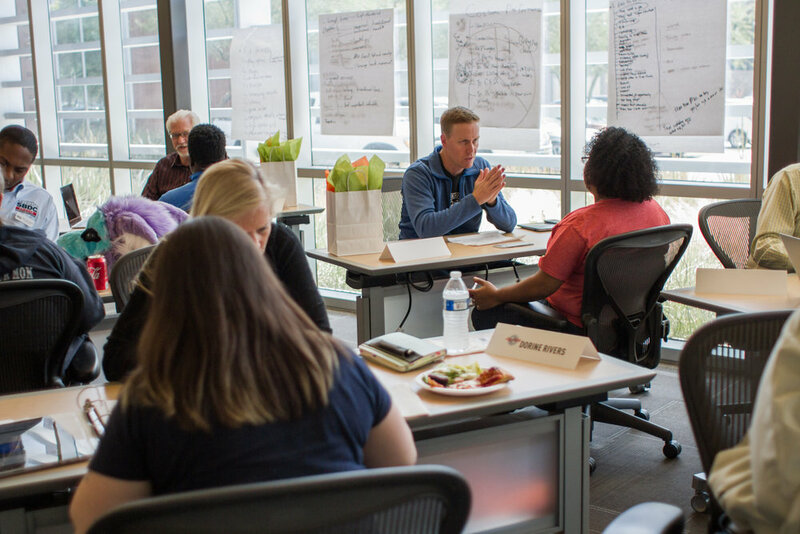 “After the week working with these students on their promising business ideas, we felt compelled to continue to support their efforts to realize their business dreams” Said Tom Schumann, the Executive Director of CEI. 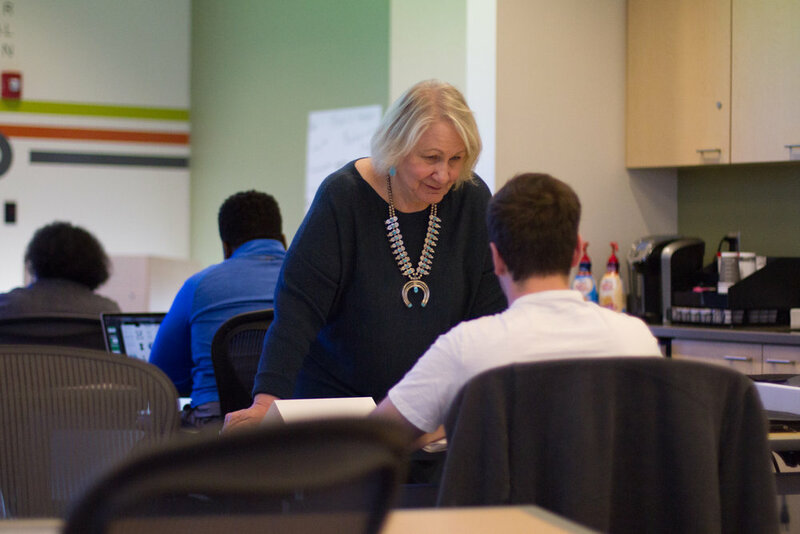 As we wrap up another successful year with a new cohort of student entrepreneurs, we want to thank all the people and organizations that made this all happen! Dorine Rivers, Alpha 81 Inc.